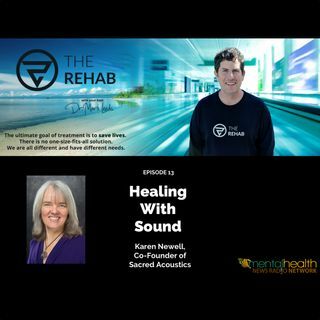 Sacred Acoustics produces audio recordings that can entrain your brain. Do you need help focusing and concentrating, relaxing, sleeping? What about feeling love and enlightenment? These incredible recordings help to put your mind in a state that allows you to put your thoughts aside and experience the oneness of everything and the power of love emanating from your heart. Sacred Acoustics uses binaural beats as well as world instruments and electronic sounds to create an environment for peaceful ... See More meditation and contemplation wherever you are.